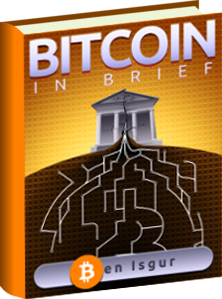 When Newsweek’s Leah Goodman claimed to have found the creator of Bitcoin, Satoshi Nakamoto, the Bitcoin community was left with more questions than answers. 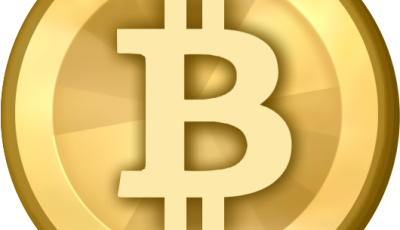 How could Satoshi use his real name for Bitcoin instead of pseudonym? Why would Satoshi be living in such a humble abode? Some things just didn’t add up. 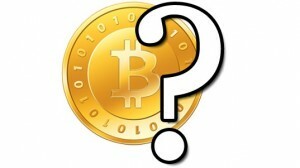 Dorian Prentice Satoshi Nakamoto, according to the AP report, denied any association with Bitcoin. After Newsweek had published the story on “The Face Behind Bitcoin” reporters went into a frenzy trying to contact Nakamoto. In fact, Nakamoto says that his house was bombarded with reporters trying to talk to him. In response Nakamoto agreed to speak to an AP reporter in exchange for a “free lunch.” Definitely not what you’d expect someone worth allegedly $400 million to do. Stick to Coinreport for more updates on this exciting development.